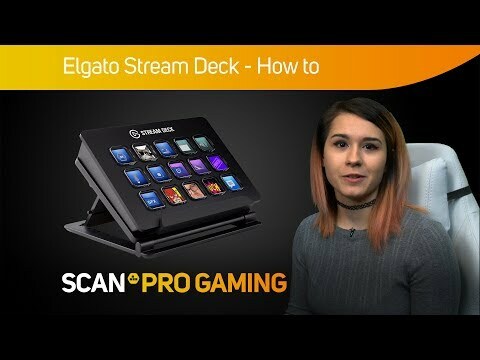 Elgato Stream Deck Mini, Fully Customisable Content Creation Controller, 6 LCD Keys, Twitch/OBS/XSplit/Youtube Integrat. STREAM AND MULTI-TASK WITH EASE Stream Deck Mini packs the same punch as Stream Deck – good things come in an ultra-compact package. This means you get the same studio-level control to enhance your content. Designed with the utmost convenience in mind, featuring six fully customisable LCD keys prepared to launch unlimited actions. Advanced yet easy-to-use software where you can maximise your content potential and focus on what matters most, streaming to your audience with instant engagement. Tiny but mighty The Stream Deck Mini features six fully customisable LCD keys, which are ready to activate unlimited actions at your fingertips. Includes easy to use software, you get instant visual feedback with one-touch operation simply tap to switch scenes, launch media, adjust audio, and much more. This level of control was only exclusive to mainstream entertainment broadcasters, now you can witness the potential for your own creative content. 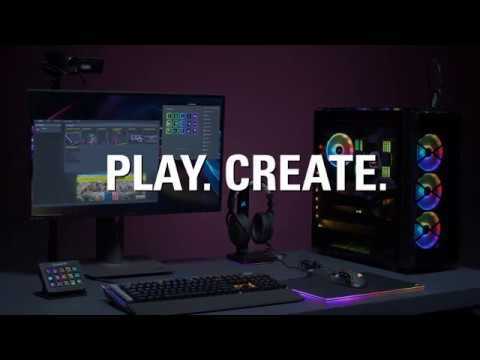 WORKS WITH WHAT YOU LOVE It merely takes a simple tap for complete access to OBS Studio, XSplit, Streamlabs, Twitch, YouTube, Twitter, Mixer, and more. As the Stream Deck Mini flawlessly combines your favourite tools and media platforms in one smart package. 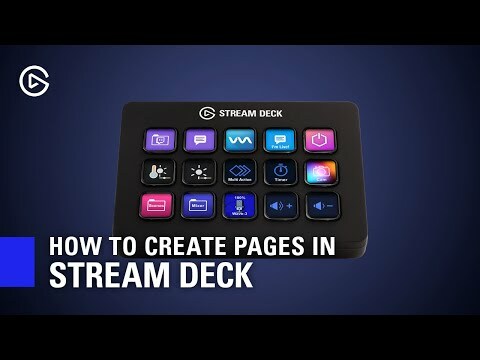 With the efficient direct integration feature, Stream Deck Mini automatically detects your scenes and sources and even puts your social media networks to work. keyboard shortcuts are an issue of the past The combination of Multi Actions and Hotkey shortcuts featured on the Stream Deck Mini, guarantees efficiency and smooth workflow for your convenience. You can simply assign as many actions as you want to a single key and open them all with a tap, either one by one separated by pauses or instantaneously all together. Hotkey actions eliminates having to remember keyboard shortcuts simply launch apps and websites, open folders, for instant access to control anything you want. MAKE IT YOURS Get personal by putting your own stamp on the Stream Deck Mini, making it yours is truly effortless. You can simply drag and drop actions onto keys, allocate ready-made icons or be unique by creating your own. Change them up with ease whenever you like. EXPLORE AND EXPERIMENT Stream Deck Mini enhances your onscreen activities with GIFs, images, videos, and soundbites. Why not apply lower thirds to personalise your content with signature intro and outro graphics. Your options are endless for you to explore and experiment. 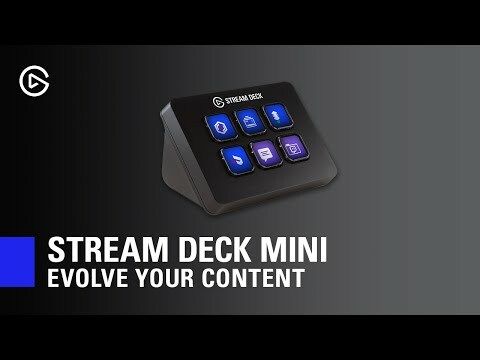 GROWS WITH YOUR NEEDS Stream Deck Mini enhances your onscreen activities with GIFs, images, videos, and soundbites. Why not apply lower thirds to personalise your content with signature intro and outro graphics. Your options are endless for you to explore and experiment. KEEPS YOU AT THE CUTTING EDGE Gone are the days of routing through countless windows to trigger an action, and only trusting automated plugins to increase your production value. Now, you hold the ability to discover a new era of content creation.